Building a website is not as much a big deal today as it was a few years back. With so many automated website builders and platforms out there, anyone can build himself a website, with or without any coding knowledge. The cost to build a website is a variable factor that depends on many things, such as the method of development, the platform and the language, the design complexity, the purpose of creating the site, features, and functionalities, and the time is taken. 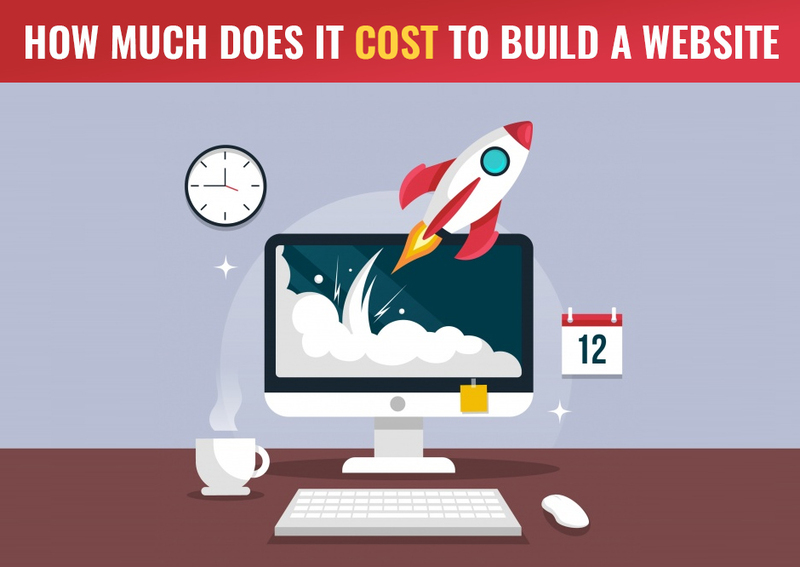 It is almost impossible to guess the correct cost of building a website by simply looking at it, as the design is only one of the many factors. A lot goes on behind the scenes and all that contribute to the worth of a website. 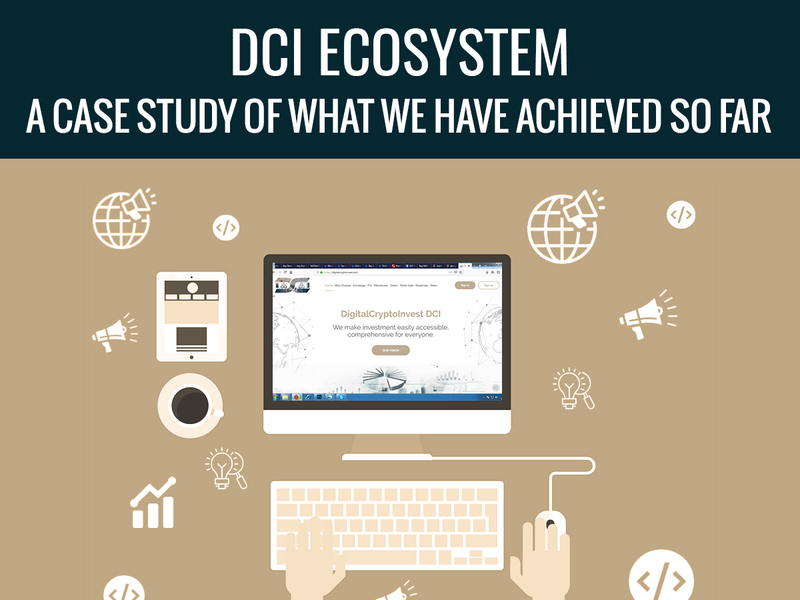 A professional web development company or developer can, however, give you an estimated cost depending on an in-depth analysis of your site’s requirements, functionality, and objectives. 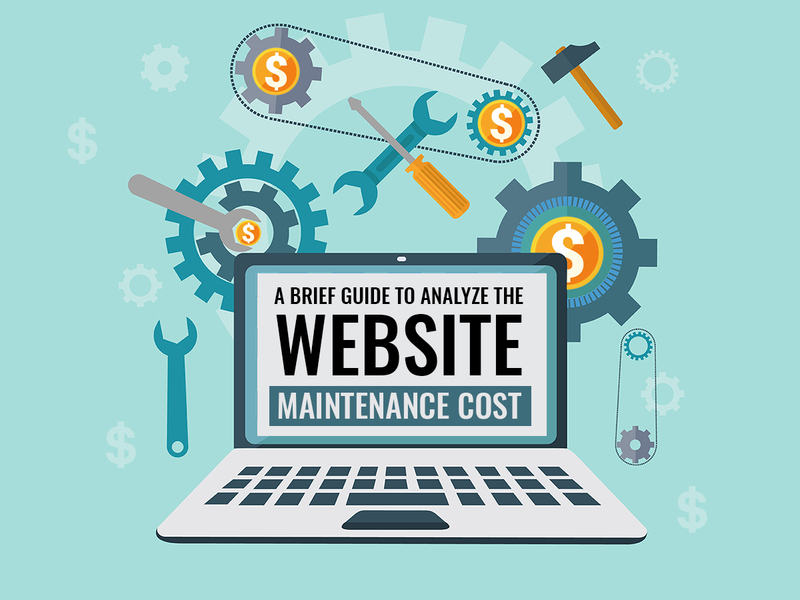 If you are trying to estimate the cost of your future website or online portal, this article can help you figure out how much will it cost to build a website. When you go out looking for a developer or web development company to get your website developed, you would naturally ask for the estimated cost, and most companies will simply give you a price tag. But it should not be that simple. 101+ Effective Website Ideas to Start a New Business in 2019! 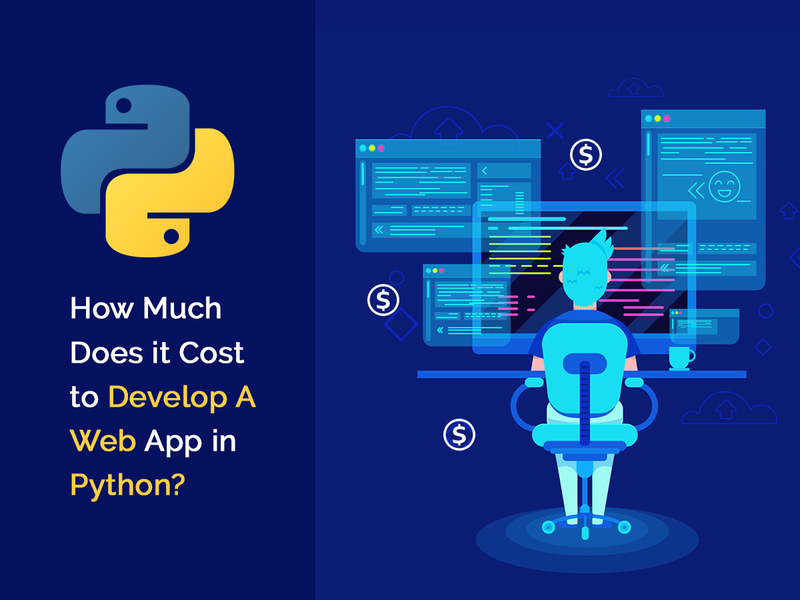 You should know that the cost of a website depends on many things, therefore, instead of simply asking the cost of creating a website, you should rather ask the following question to your developer. These are my requirements and this is the kind of website I need. How much will it cost? 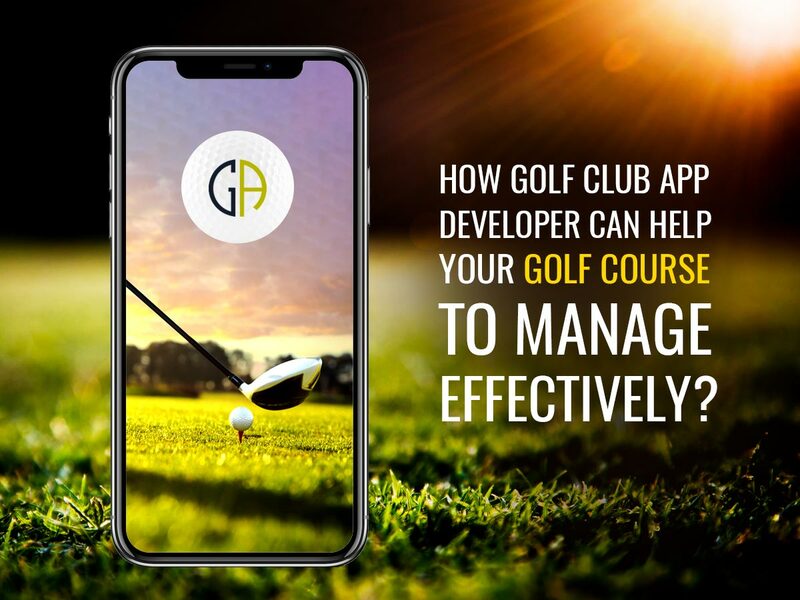 The developer will then analyze your requirements, the design and technical aspects of your project, the resources it will need and the time it will take to create the website, and many other factors to come up with an estimated cost of development. Moreover, the cost to build a website may also be affected by some external factors. For example, if you need the website done in a specific time period or very urgent, then the price would go higher. Business website – with informational as well as transactional functionality – These kinds of websites are usually dynamic in nature and may cost anywhere between $1,000 to up to $50,000, depending on the size of the business (small business, mid-size business website, enterprise business, etc.) and the number of pages & functionalities in the website. Informational (Business or otherwise) – These websites are designed for information purpose only and are usually static in functionality. 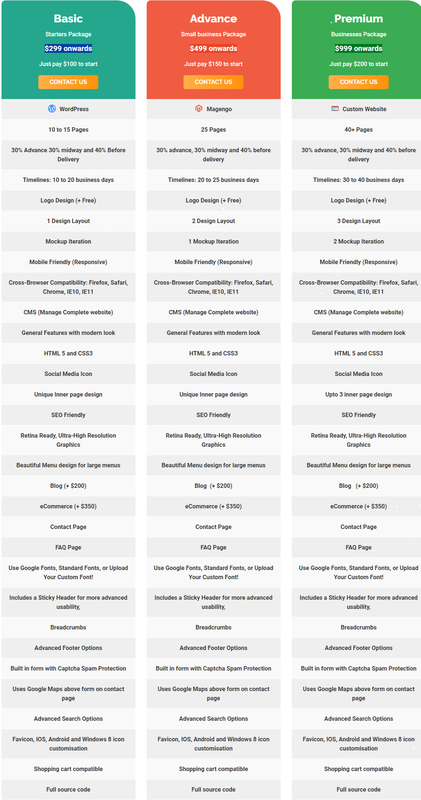 They cost much less than dynamic sites. 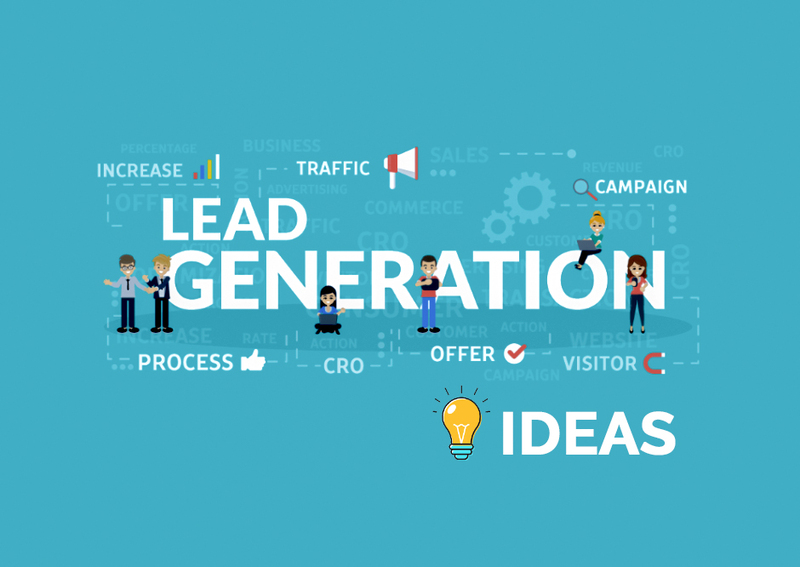 You can expect to get yourself an informational website by spending only a few hundred dollars. Blogs (Business or Personal) – Blogs are also for information purpose, but they are dynamic in nature. 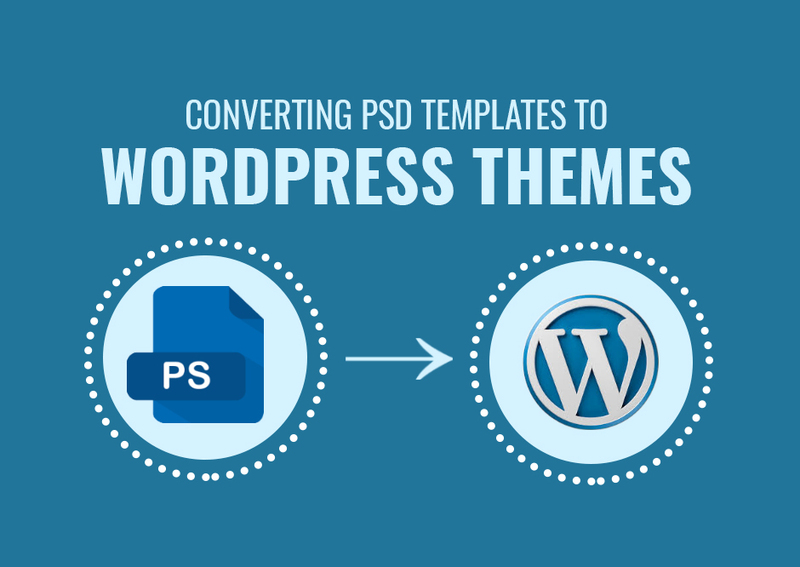 Blogs are usually powered by a CMS like WordPress. Thanks to these readymades and mostly free content management systems (CMS), blogs are easier and more affordable to build. A basic blog may cost you about a few hundred dollars. E-commerce Website – Building a complete, feature-rich online shopping site is both complex and time-consuming task. 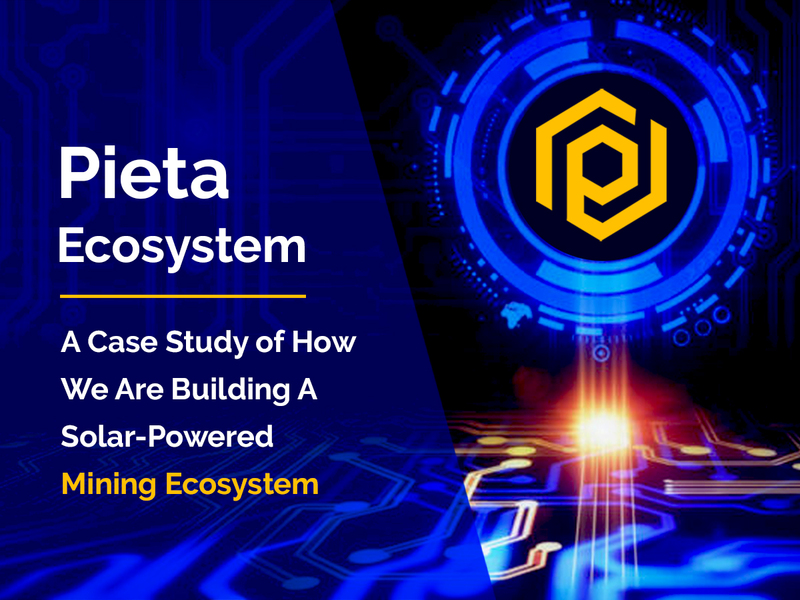 The cost of building such an application will depend on many factors, such as the functionalities you want to add like payment gateways and categories, etc., theme & design, beta testing, and more. 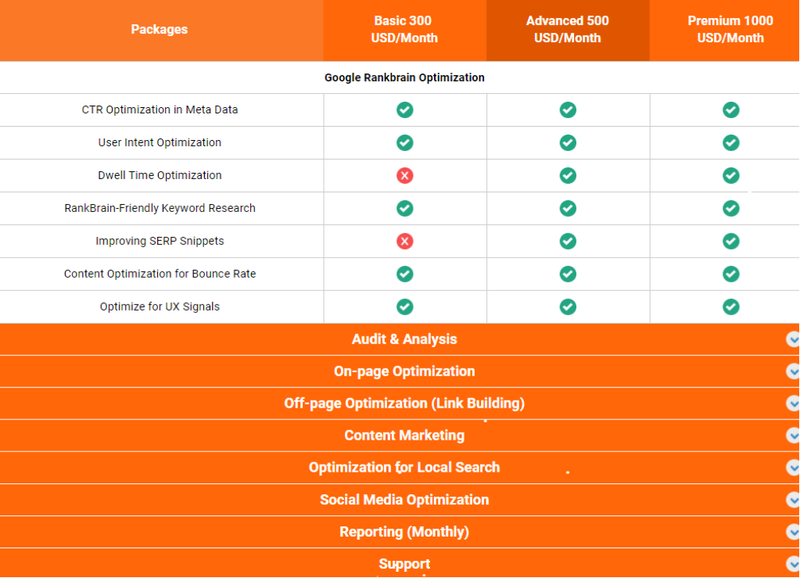 This kind of website can easily cost you anywhere between a few thousand dollars to much more. Building a website from scratch is not just about the developer/company cost. It involves many other things that also add to the overall web development cost. 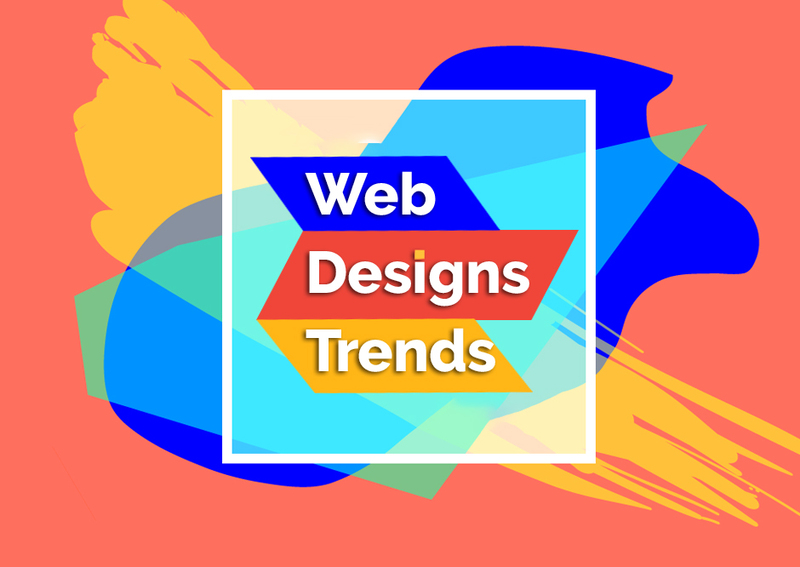 Splendid Web Design Trends that are Never Going to Get Old! These include the domain name, web hosting, SSL (security) certificate, web design (themes & layouts), SEO-optimization, content, and the cost of development/design/testing tools. 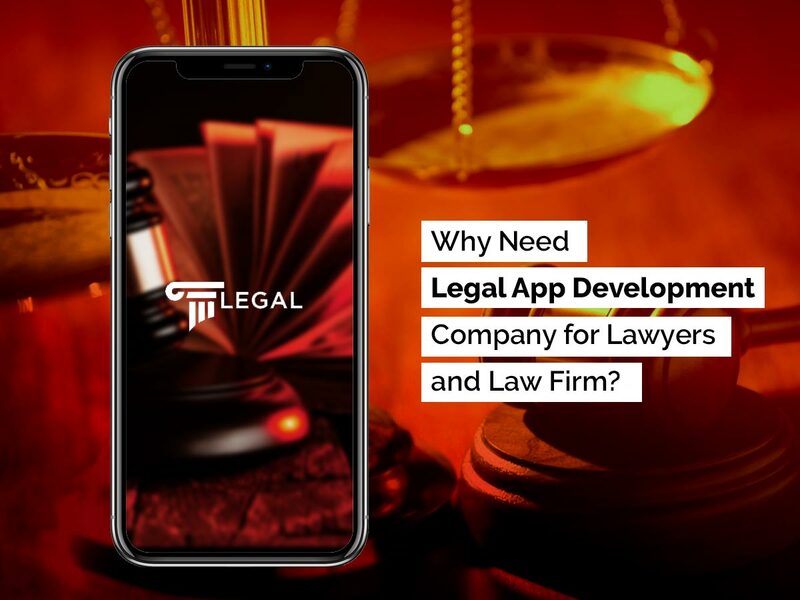 These costs along with the cost of the developer or the company can easily accumulate to a few thousand dollars or even more. Naturally, updating or renovating an existing website should cost less than building one from scratch, and it does. 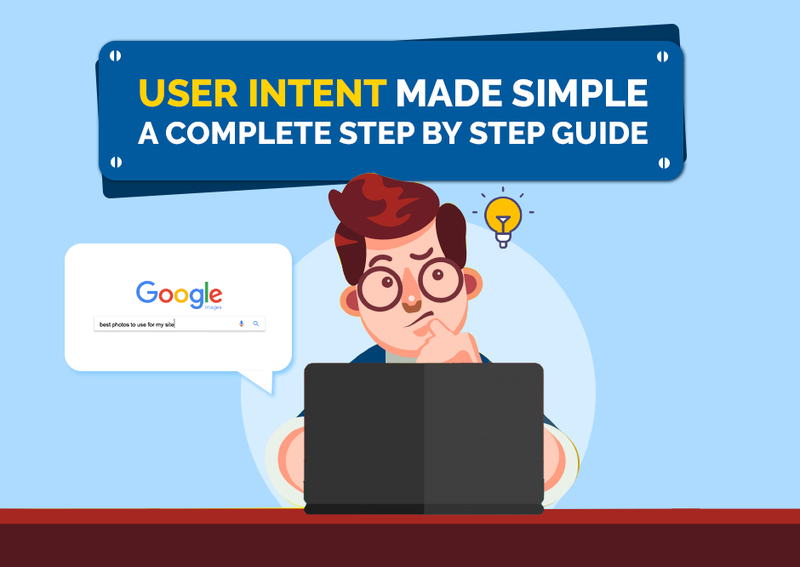 Depending on what functionality you want to update, add or remove from your site, it may cost in the range of a few hundred dollars to a few thousand dollars. However, in some cases, website updating or optimization may cost even more than the cost of actual development. For instance, if you want to completely renovate your site, it will cost accordingly. Basic Web Development Problems You Probably Didn’t Know! As mentioned before, the price of a website depends on a number of things, some of which are explained below. Technologies such as programming languages, CMS, database, etc, also play a significant role in the cost of website development. Depending on your selection of software, the cost may vary. Besides that, the cost will also depend on your use of external tools, plugins, apps, and platforms. 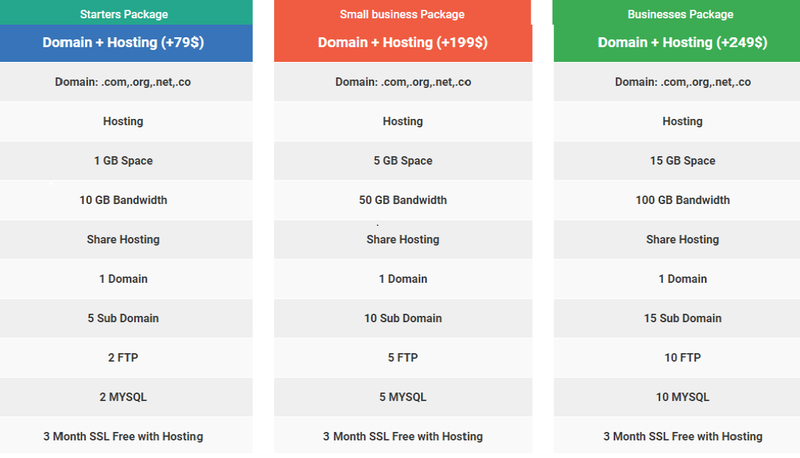 A domain is the online address of your site and Web Hosting is the place where you’ll host it on the internet. Both of these are crucial elements of a website and should not be neglected while calculating the cost. 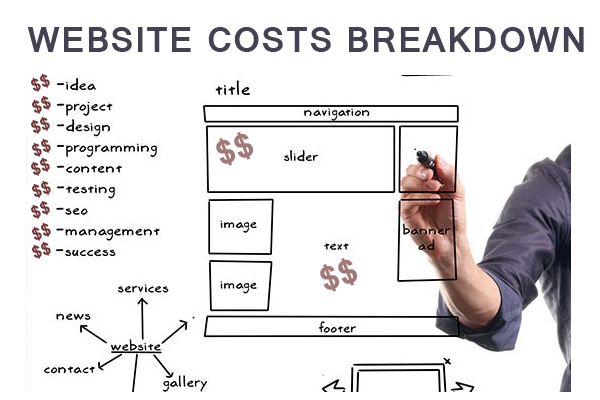 Depending on the kind of website you’re planning to build, the cost will vary accordingly. While a simple blog or static website will cost just a few dollars, a fully featured e-commerce site will cost much more. The actual design and development of the website are also very important factors in terms of the overall cost. Whether you are doing it yourself or hiring a professional PHP developer for it, just make sure not to compromise on quality. Just like a vehicle needs regular maintenance and care in order to keep working smoothly, a website also needs constant updates and maintenance in order to keep helping the intended users. Most of the professional web development companies also provide content writing services along with website design/development. So, their package will generally include the cost of the content as well. 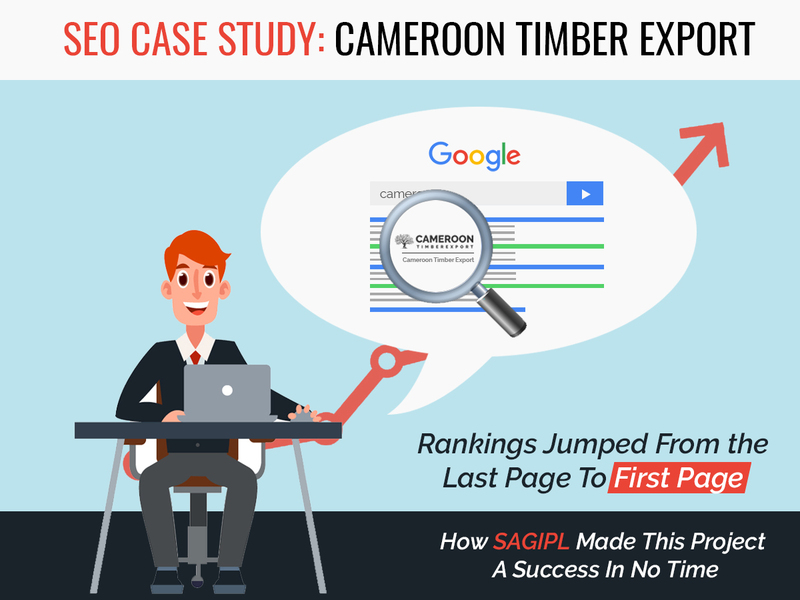 Content is an important factor in the success of a website. Another major thing to determine the cost to build a website whether you are building it yourself or outsourcing the job to someone else. If you have the skills and time to do it yourself, you can actually reduce the cost by a significant percentage. However, if you can afford it, you should seriously consider outsourcing the development task to a professional web development company as they will have all the skills and resources needed for creating a perfect website for you. Hiring the right developer or web development team is more important than anything else. 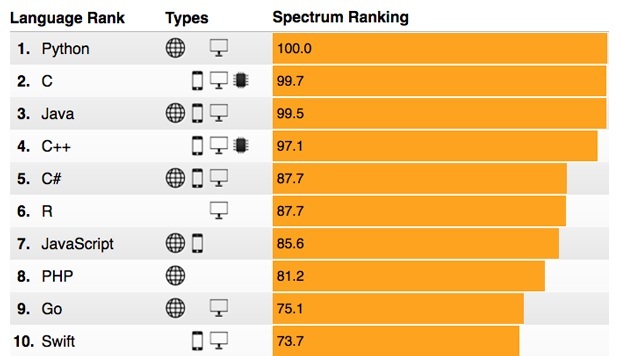 When you are out looking for that perfect web developer, you should know certain things. Cost is not the only thing to consider here, as you will want a potential developer to offer the optimum quality. Even if a web developer agrees to work for limited pay but has no experience or skills, you should avoid hiring them. 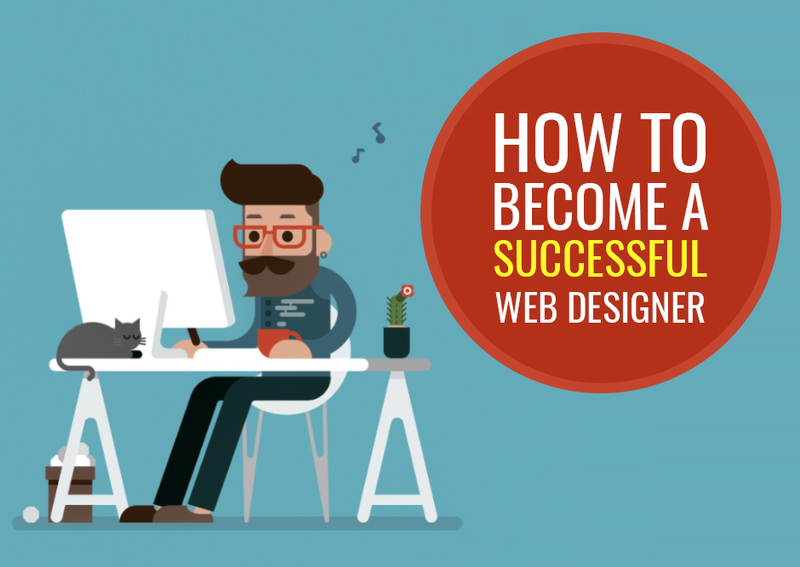 Follow the tips below to be able to hire a great Web Developer for your project. Want to Startup by Building A Website? Hire A Professional Web Developer/Team Now!! When you do not have the time and/or skills to develop a website by yourself, the best option is to hire a professional web development company for the job. This may cost you a little more than the alternative approach, but you can be assured of getting a perfect website and it will save you a lot of time and energy. 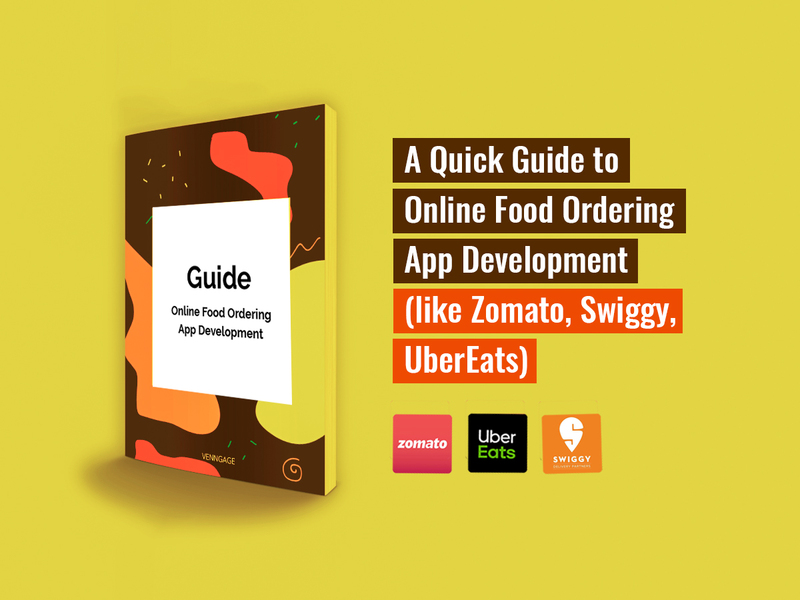 It is very important to choose and hire the right developer or development company for the job if you wish to get a really good website from them. 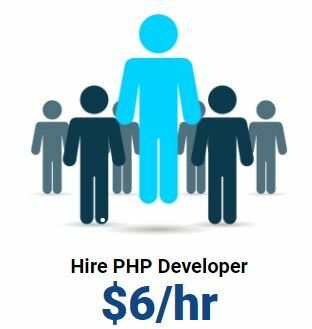 Below are the estimate rates of hiring a freelance web developer. The typical cost of getting your website developed by a web development company will be in the range of $1000 to $10,000, depending on the website features, functionalities, size, etc. 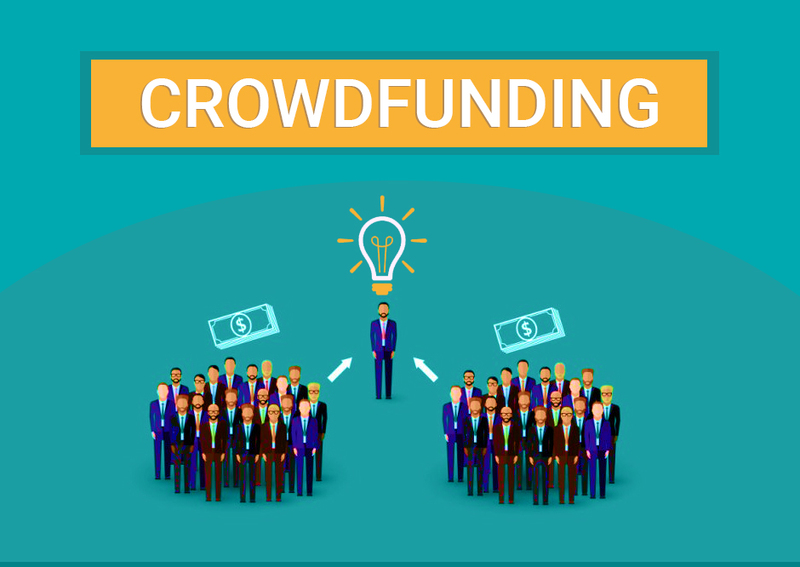 This will include the cost of developers, designers, and writers, the cost of service, the research cost, the cost of testing and changes, updates and maintenance cost, and most likely the cost of domain and hosting for the website. There are some common benefits of hiring a professional development company over a freelance developer. The first option may cost you a little more but you will get high-quality service with efficient support. With a web development firm, you will get access to the complete team of developers, designers, content writers, and marketers. So you won’t have to go and hire each one individually. Overall, it is recommended that you hire a professional web development company if you can afford one, especially if the quality of the website matters to you. If you are on a budget, I am sure that you can manage to find an affordable web development service with a little research on the internet. Do you prefer cost over quality while hiring a developer? Share your views in the comment section below. If you are looking to estimate the cost of your next website development project, do read the tips above and let us know whether you like them. AngularJs Vs Node.js (or both?) – What’s the Difference, and Why Should You Care?